The Human Resource Roundtable is for Human Resource professionals who work for domestic and/or global technology organizations. The HRRT provides a closed “member only” website with highly interactive digital forums and surveys. Member benefits include informal seminars and conferences taught by top thought leaders. We also offer our members many community building opportunities focused on establishing long last relationships. 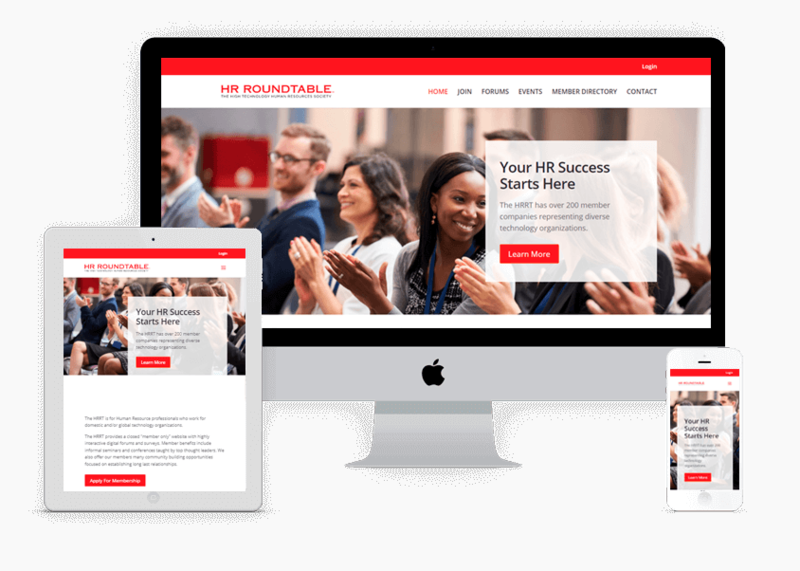 The original Human Resource Roundtable site was built in 1999 as a closed email group between HR members. 3Circle totally revamped the site allowing users to post in forums, register online for events and membership and also built a robust member profile dashboard so that members can connect with each other.